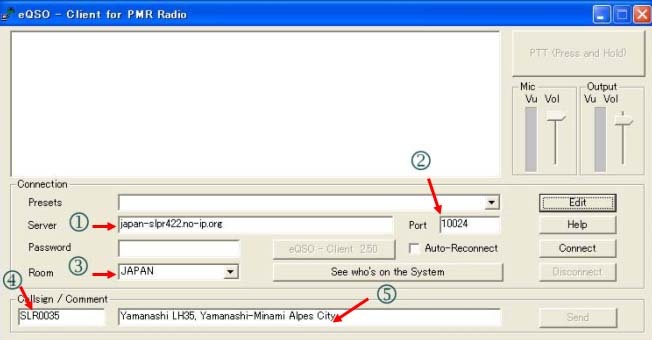 Here you can fallow the information about the eQSO software and PMR ( Private Mobile Radio ). 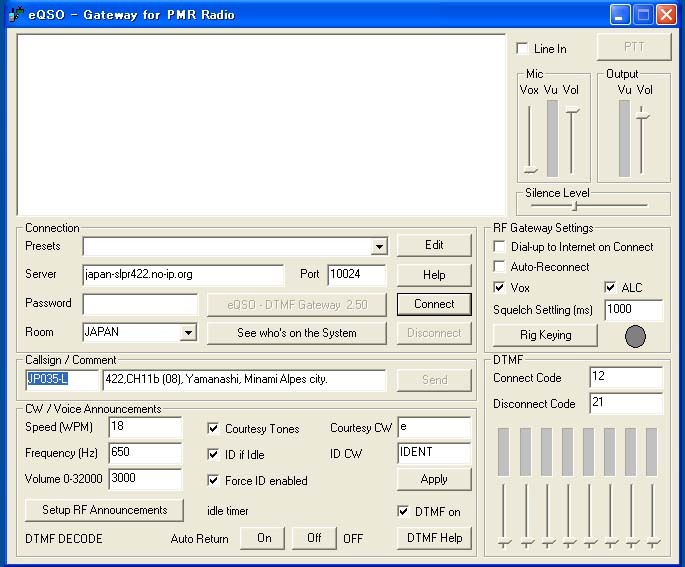 Mainly for the FREE Licenses Radios. 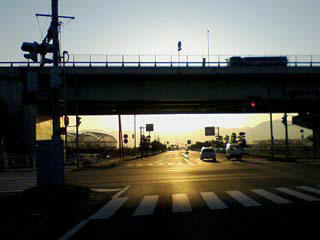 1)　Comes for Server Address　サーバー　アドレス　" japan-slpr422.no-ip.org "
2)　Comes for Port Number ポート　ナンバー " 10024 "
3) Comes for Room name ルームネーム " JAPAN "